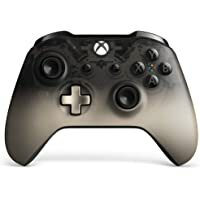 Xbox Phantom Black Special Edition Wireless Controller Pre-orders LIVE! 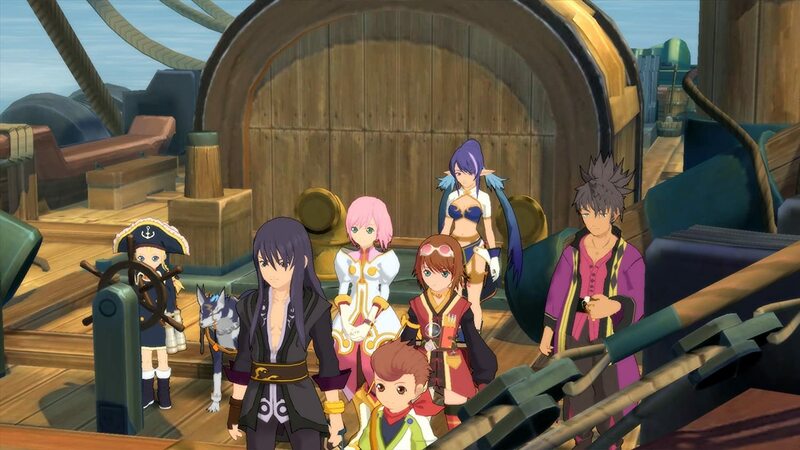 E3 News: Tales of Vesperia Pre-orders LIVE on Nintendo Switch, PS4! Pre-orders for the return of Tales of Vesperia are LIVE at Amazon! A BELOVED TALE RETURNS! — The tale of a young hero on a quest for justice that captivated Tales fans returns to Xbox and makes its way for the ﬁ rst time to PlayStation 4, Nintendo Switch, and Steam! EVERYTHING IN ONE EDITION! 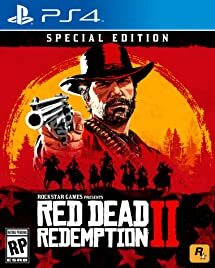 — Dive into the Deﬁ nitive version of this game with updated full HD graphics, brand-new music tracks, exciting mini-games, bosses, and a collection of unreleased costume DLC! THE PARTY GROWS STRONGER! — Yuri sets sail on his adventure with Estelle, a young noble woman; Karol; a boy in pursuit of a guild to call his own; Rita, an eccentric scholar; Raven, a laid-back archer; Judith, a mysterious dragoon; and Repede, a pipe-smoking dog… and now two more playable characters join the fray! Also, Prime Members get 20% off list price. 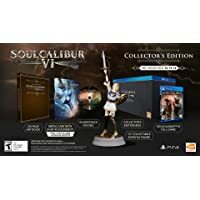 E3 News: Rage 2 Collectors Edition PS4 Xbox One Pre-orders LIVE, In Stock! 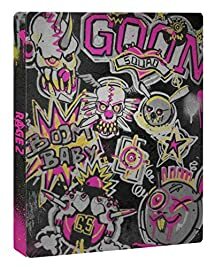 Rage 2 Collectors Edition Pre-orders LIVE, In Stock! Pre-orders for the upcoming release of Rage 2 Collectors Edition on PS4, Xbox One and PC are LIVE at Amazon! It talks! It sings! It mounts on your wall! Every good mutie hunter keeps trophies, and with the RAGE 2 Collector’s Edition you can get your very own mutant head. Pre-order the Collector’s Edition to receive the Ruckus the Crusher Talking Head along with the standard game, exclusive Poster, Steelbook featuring in-game graffiti, and a bevy of digital content. Ruckus the Crusher Talking Head: Everyone’s favorite mutant is ready to become the new conversation piece in your household. (Seriously, we dare your guests to NOT bring up the mutant head on the wall.) This extremely limited edition mountable head features a motion sensor that lets it talk and sing for hours! Steelbook: A snazzy steel case featuring the Goon Squad’s finest artwork. 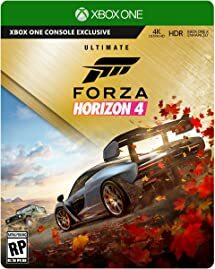 Digital: Rise of the Ghosts Expansion, BFG, Cult of the Death God Mission, Mutant Monster Truck Skin, Wasteland Wizard Cheat Codes, Progress Booster, Nicholas Raine Armor and Settler Pistol, Battle Standard. Fallout 76 PS4 Xbox One Release Date, Preorders with BETA LIVE! Fallout 76 Release Date, Preorders with BETA LIVE! 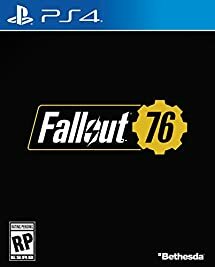 Pre-orders for the highly anticipated release of Fallout 76 on PS4, Xbox One and PC are LIVE at Amazon! Bethesda Game Studios, the award – winning creators of Skyrim and Fallout 4, welcome you to Fallout 76. 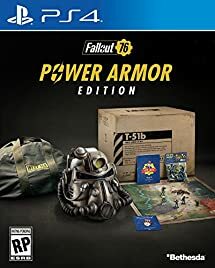 Fallout 76 as a scheduled release date of November 14, 2018. Prime members get 20% off list price as well! Xbox One #E3 Deals: Xbox Game Pass Slashed to $29.99! 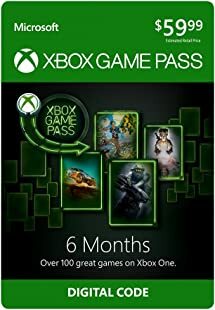 Grab the Xbox Game Pass – 6 Month Membership – Xbox One [Digital Code] for $29.99 (50% Off) at Amazon!